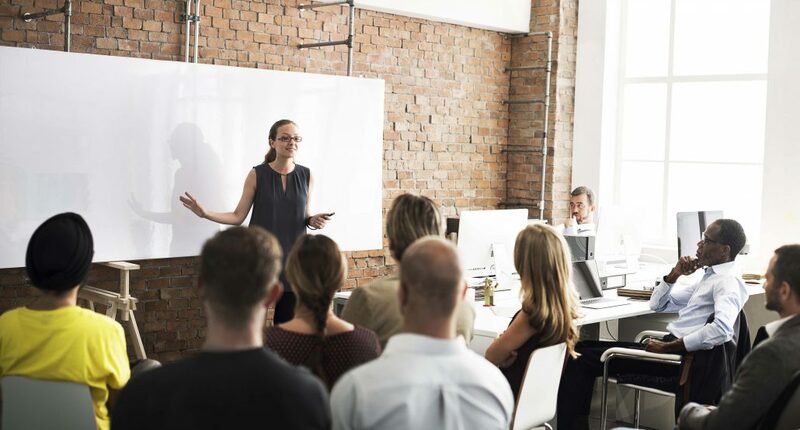 Highly skilled staff is important in every line of work, but when that line of work comes with a couple of risks, you want all your team members to excel. 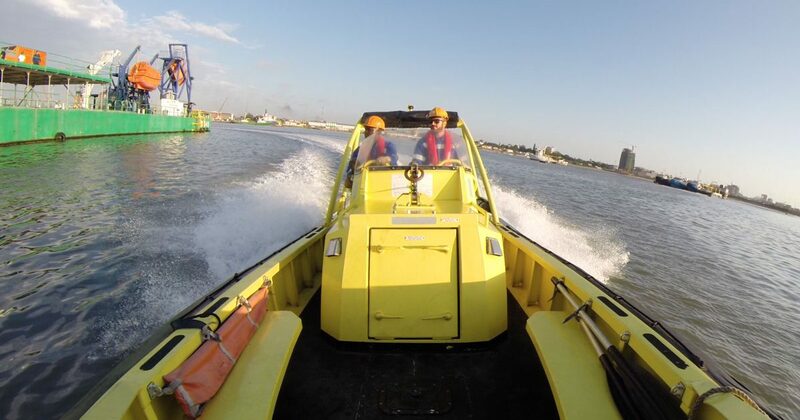 With over one hundred years of experience in the maritime industry we have a pretty good idea of what an excellent team member should be able to do on board, offshore and even on land. And we have the certificates to prove it. Every part of our training service, the instructors, the course content, the material, the location, the working method … is officially acknowledged by the Belgian Maritime Inspectorate and several other maritime authorities, and on top of that, we are ISO certified. For personnel working in the oil & gas and maritime industries, the list of qualifications is long. These stringent training requirements ensure the safety of high-risk operations. With BIM, you are absolutely certain all the boxes are checked. We serve as your guide on STCW requirements and make sure your crew is fully skilled and certified for their job, from their first steps on board until a specialized senior position. Our trainers have a strong experience at sea and offshore and are fully equipped to pass on their knowledge and expertise. The combination of experience and the eagerness to teach is what makes them the ideal coaches for your staff members. Besides offering classroom and practical courses in Belgium and France, we have a training barge in Pointe Noire (Congo), fully equipped to practice safety and firefighting, survival skills, helicopter pick-ups and crashes. 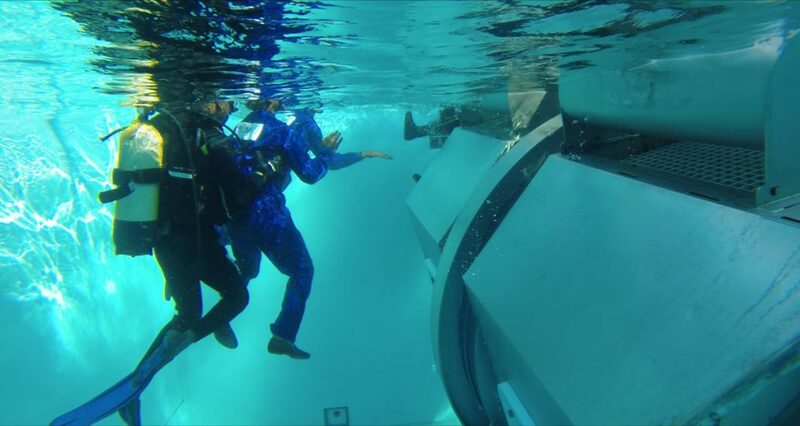 A range of life and rescue boats, a helideck and an on-board swimming pool mimic lifelike situations at sea. We will go the extra mile to organize training at your premises in any continent, and we organize tailor-made training as well. Do you need a maritime-related training that is not in our list? Don’t hesitate to contact us. Although we offer a wide range of courses, we are always open to suggestions. We offer STCW training ranging from the very basics to the most specialized skills. Your officers and engineers will enjoy international recognition thanks to their BIM certificates. We offer IMO training ranging from the very basics to the most specialized skills. You will have the best Offshore Installation Managers out there, enjoying international recognition with their BIM certificates.